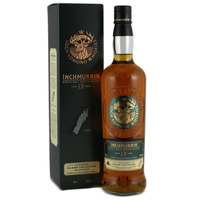 Inchmurrin is made at Loch Lomond – probably Scotland’s most versatile distillery in terms of the number of different styles of whisky produced for different purposes on one site. The distillery was built by Littlemill Distillery Company Ltd, a joint venture part-owned by the American distillers Barton Brands Ltd. Barton took over complete ownership a few years later in 1971, but the distillery fell on hard times during the 1980s and was forced to close in 1984. Production resumed in 1987 under the new ownership of the Glen Catrine Bonded Warehouse company, an independent bottler seeking to control supplies of malt whisky for their own-label blends. 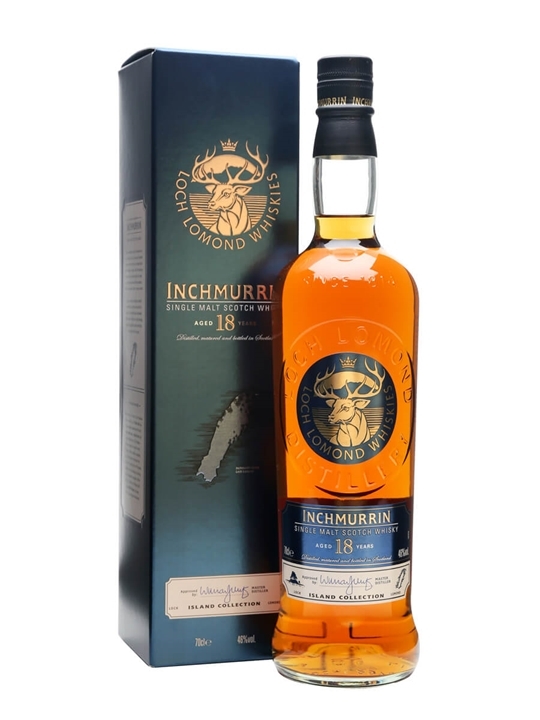 Summary: The new inchmurrin range from the Loch Lomond Island Collection. Aged for 12 Years. Distilled at Inchmurrin/Loch Lomond Distillery. CASK TYPE: Bourbon, Refill & Re-charred Casks. It is somewhat fitting that the ‘grassy isle’ lends its name to this exquisite 12 year old single malt. Unique as the island itself with grassy notes and floral hints of pear drops, crème caramel, soft fruits, vanilla and fudge. Aged in three hand selected types of cask – bourbon, refill and recharred – these whiskies are then married together in a balance known only to the Master Distiller Bill White. non-chill filtered to allow the whisky’s natural characteristics to shine through. NOSE: Distinctively fruity with pear drops and toffee sweetness. Light notes of freshly cut hay in summer sun.  PALATE: Seville orange citrus notes build in intensity before mellowing into softer fruits of peach and apricot. The fruit character gives way to creamy fudge and vanilla. FINISH: Medium length with peppery finish. Summary: 70cl / 46% / Distillery Bottling – Relaunched in 2015, Inchmurrin 12 Year Old is aged in a mixture of casks, including bourbon, refill and recharred wood. Light, grassy and floral. 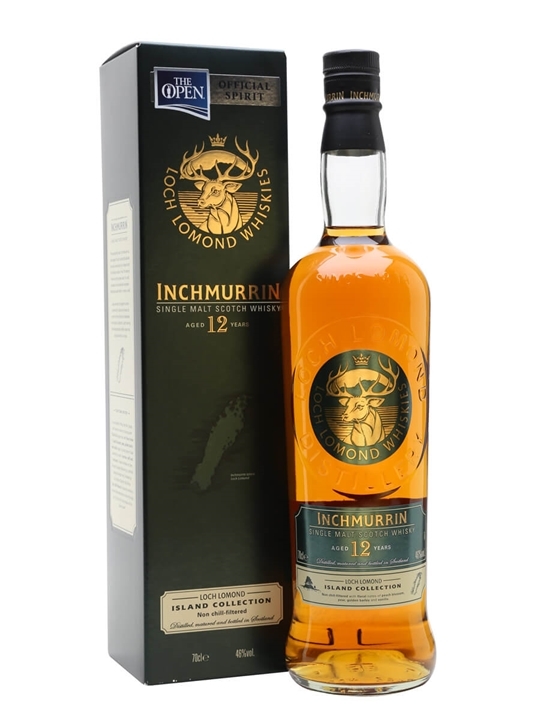 Summary: Inchmurrin 12 Year Old Island Collection Highland single malt Scotch whisky distilled at Loch Lomond distillery. The whisky is aged in three types of cask bourbon, refill and re-charred casks. 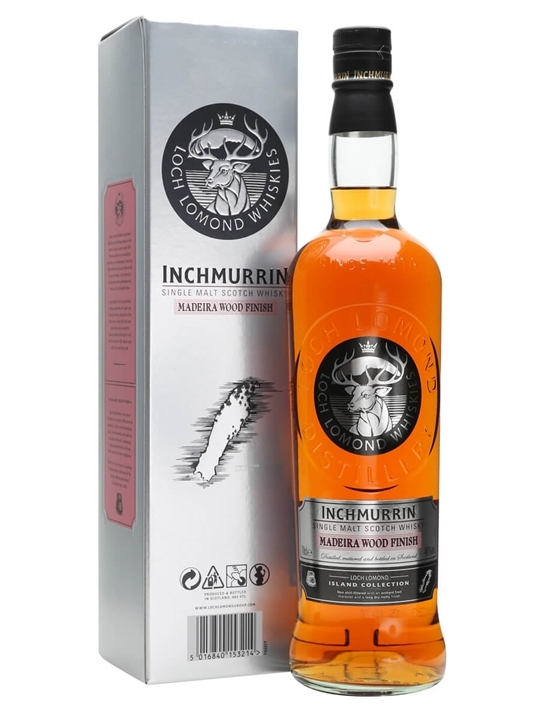 Summary: 70cl / 46% / Distillery Bottling – Inchmurrin Madeira Wood Finish is aged initially in ex-bourbon casks before being finished in casks that used to hold Madeira. The result is a whisky full of orchard fruit and nutty flavours. Summary: 70cl / 46% / Distillery Bottling – With new packaging for 2015, Inchmurrin 18 Year Old is a sweeter style of whisky from Loch Lomond. Richer than the 12 Year Old, this has floral and grassy notes.